The wonderful Sand coloured Bell pendant by Andreas Lund & Jacob Rudbeck for Normann Copenhagen is robust, the form is simple. 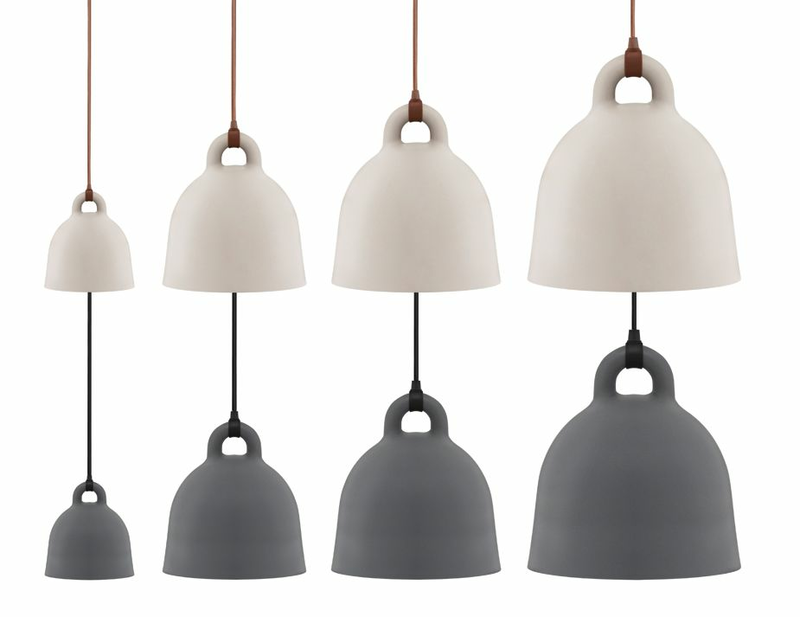 Bell is a ceiling lamp in an iconic bell shape and with special attention paid to its details. 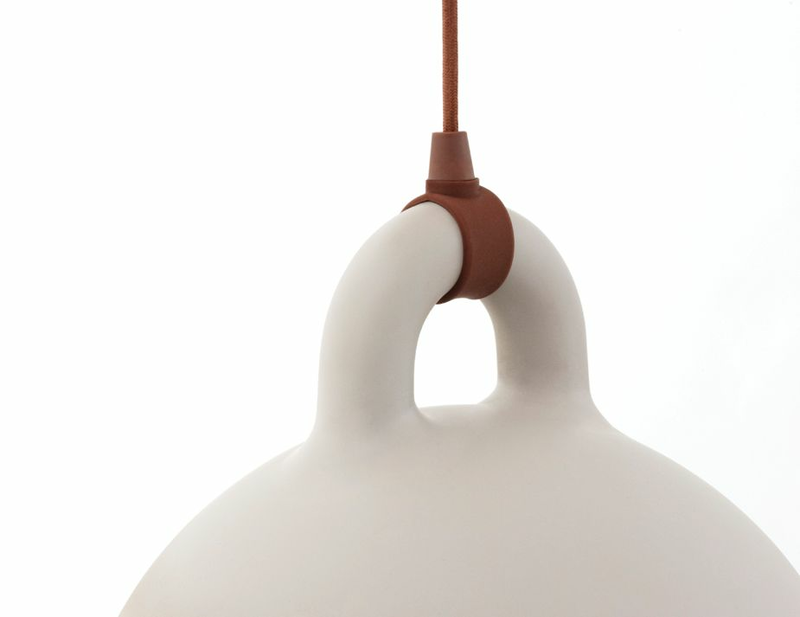 Its round, even surface gives the lamp the impression of having been cast. Rather than being hidden, the gathering of the lead and the lamp is accentuated in a modern and original way. 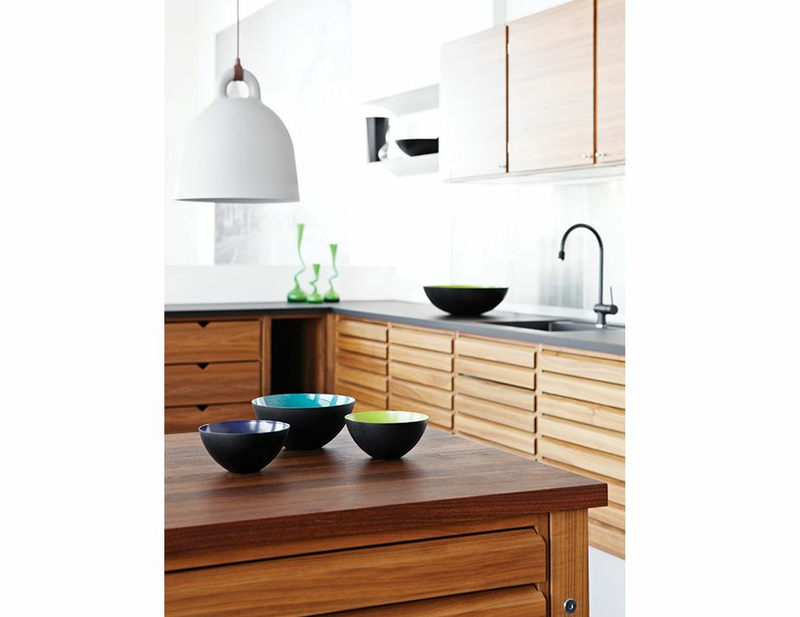 Hang a few Bell lamps in the kitchen, use it over the dining table, or illuminate a large hall or office space. 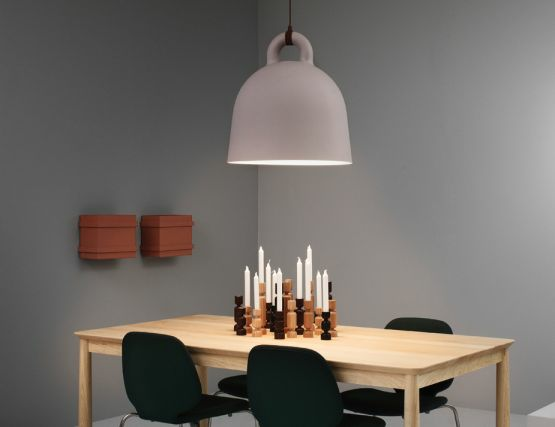 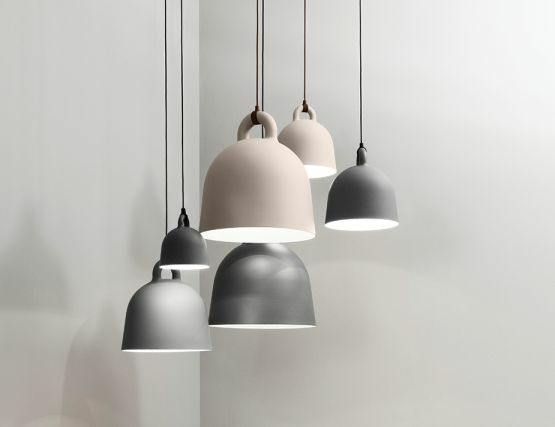 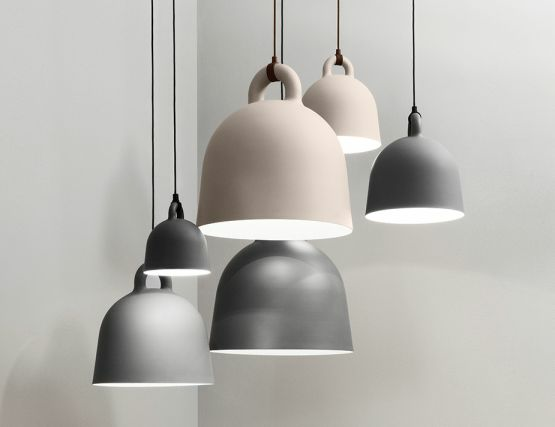 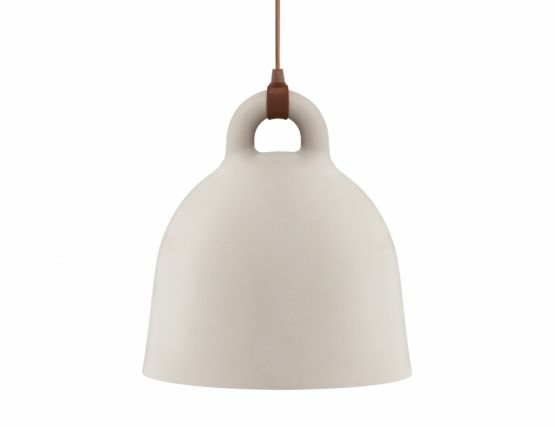 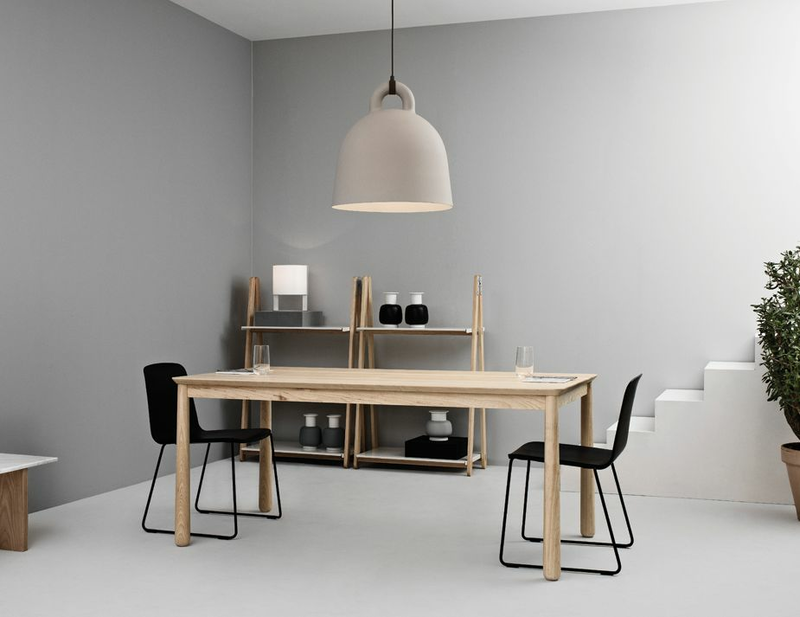 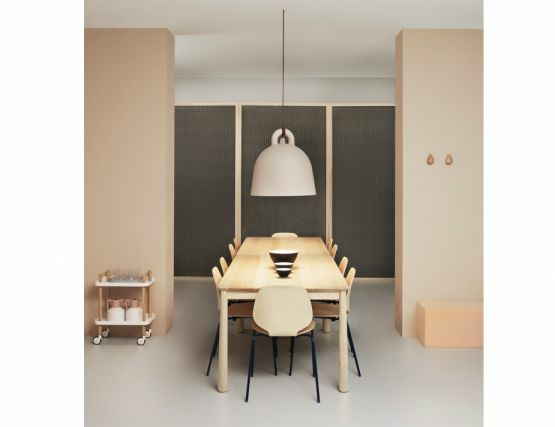 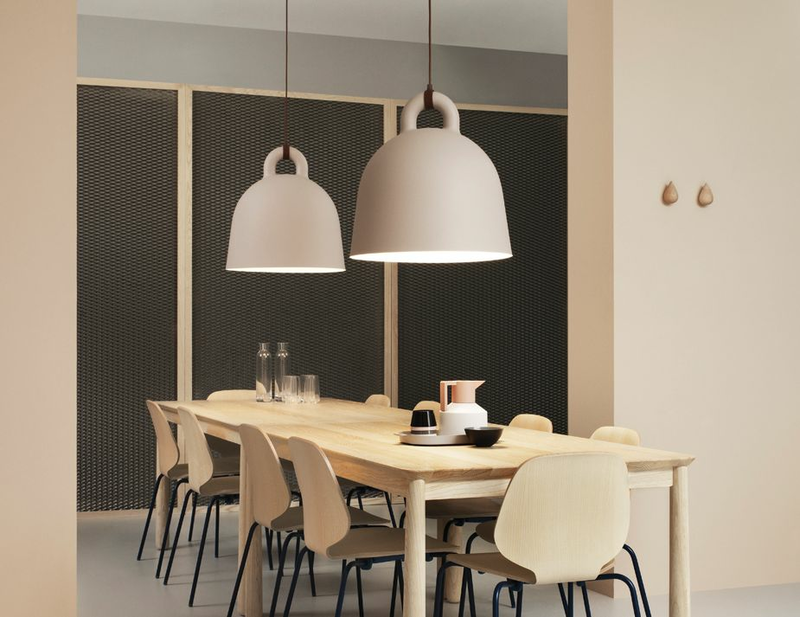 View the Normann Copenhagen Sand Bell Pendant at the Huset furniture showroom located in Melbourne.